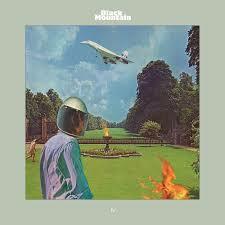 In many ways Black Mountain is a band out-of-time. The band trades in a heavy, psychedelic sound that recalls classic rock titans Led Zeppelin as well as Sabbath, Cream and cult favourites such as The Flower Travellin’ Band. Except, they don’t really sound like any of these bands, if for the simple fact that none of the above classic acts ever had a vocalist like Amber Webber. If anything it’s the ballsy, strutting, riff-tastic spirit of these acts that the band has assimilated into their future-primitive rock ‘n’ roll. It’s been quite a while since their last LP yet IV is every bit the confident return you would hope it to be. Tonight we’ll see if the band can translate the LP’s fresh burst of energy into a worthy live performance. Before the riffs take over we’re treated to a very different kind of set from Guy Blakeslee. Blakeslee usually fronts LA’s psych-rock types The Entrance Band but his tour with Black Mountain finds him presenting a set of sparse confessionals and tender ballads. The vulnerability of the material and the fact that Blakeslee performs with bells around his ankles casts him as some kind of 60s acoustic troubadour. The likes of the melancholic ‘Haunted City’ show Blakeslee as a confident and gifted songwriting talent while a final acapella performance (accompanied only by bells on his wrists) show a performer willing to share himself with an audience. It’s an intimate and rather lovely set. 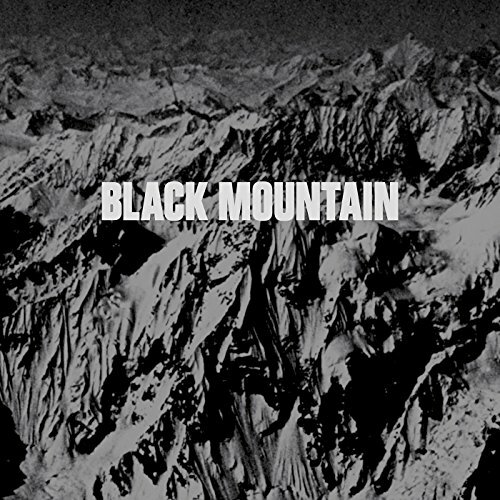 With his mass of unkempt hair Black Mountain's guitarist/vocalist Stephen McBean is every bit the Robert Plant-esque rock star as the ominous opening chants to ‘Mothers of the Sun’ vibrate through the room. Vocalist Amber Webber takes her place centre stage, a confident and commanding presence, coolly delivering each line, “ain’t no fooling, when you’ve been fooled”. It’s a huge, near monumental, slab of rock that joyfully revels in its own glorious, untamed bombast. 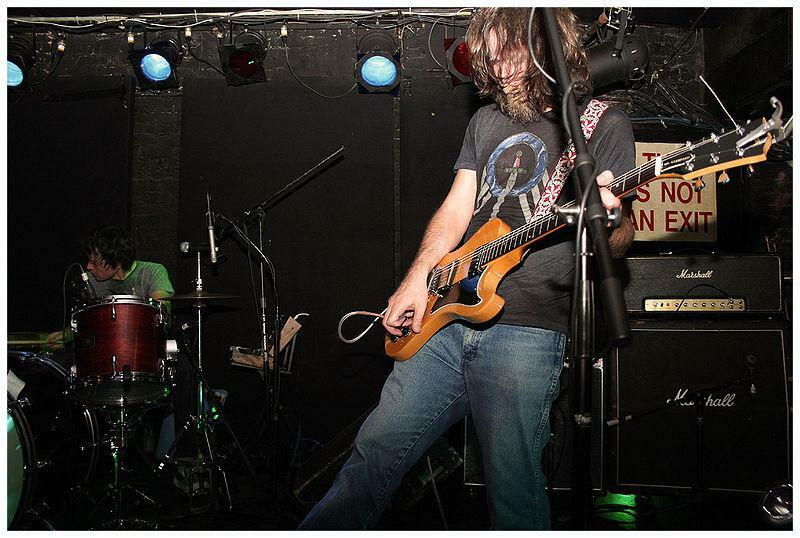 This is some of the most direct and unapologetic rock you could hope to hear. 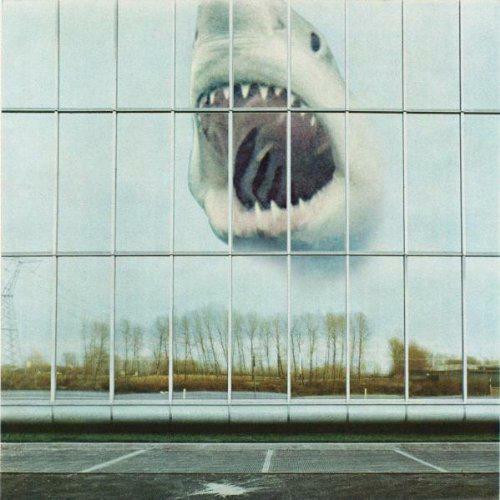 ‘Druganaut’ from the band’s debut LP is greeted with ample enthusiasm before the spine-tingling greatness of ‘Stormy High’ lifts the audience off their feet in a perfect storm of riffs, rock and harmonic perfection. ‘Wucan’ finds an addictive, head-nodding groove and stays there while ‘Tyrants’ remains a thrilling mix of searing riffs and rebellion. There’s absolutely no flab or filler in the set, the band keeping that all important sense of urgency throughout the show. The suitably epic ‘Space to Bakersfield’ shows a band in ascent, successfully embracing their excesses as they fill the room in the songs dreamy, spaced-out sprawl. As if all this wasn’t enough the band returns to the stage to play the always great, ‘Don’t Run Our Hearts Around’. It’s a gloriously defiant, final gallop up that stairway to heaven before they leave us, sweaty, smiling and satisfied. One of the finest rock bands on this, or indeed any, planet.